West End living in South London! Manhattan style apartment located within a chic new development in the heart of Lewisham, perfectly situated for commuters and offers generously sized luxury accommodation. 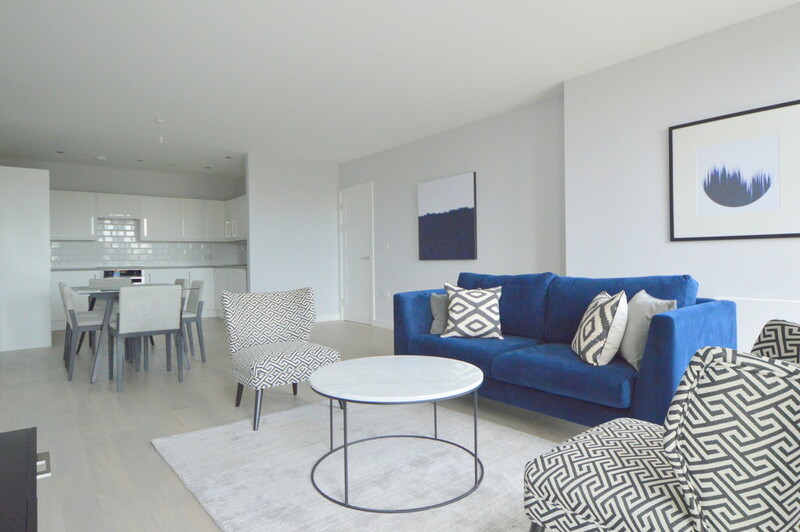 At 101 msq this 3 bedroom apartment offers ample bright and airy contemporary living space. Talking of the space the apartment has a 33msq private terrace with views to the south, special indeed!